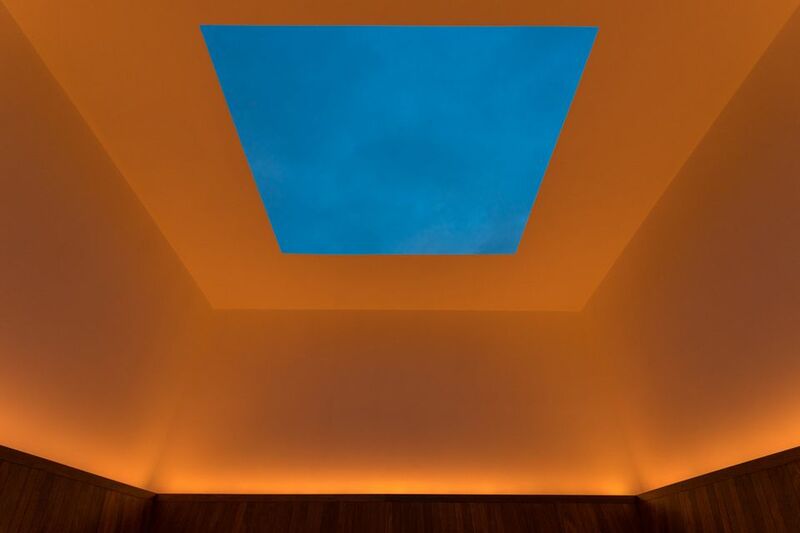 A much loved skyspace work by James Turrell in New York, his installation Meeting (1980-86/2016) at MoMA PS1 in Queens, has been closed to the public because the scaffolding from a nearby high-rise development has encroached into the viewing field. The artist requested the work be shut, the museum says in a statement, and “it will remain closed until the temporary construction scaffolding is no longer visible.” The developer told the New York Times the structure would be taken down by May. Meeting was commissioned in 1976 by PS1’s founder Alanna Heiss for the museum’s opening exhibition and is the first skyspace work Turrell made in the US. “This was a place that was really dedicated to [giving young artists the freedom to show their work], if you wanted the roof off, you took the roof off,” Turrell says of this early opportunity, which involved jackhammering four and a half feet of concrete away from the top of the building to create a square aperture that opens directly onto the open sky. “This is something that really did start me off and I have great affection for PS1 because it was really something special that occurred here.” The work first opened to the public in 1986, and was renovated for its 40th anniversary to include a multi-colored lighting programme on the installations interior walls that is synchronised with the sunrise and sunset.